Hey! nice to meet …… I mean nice to…uh how do I word this, well, Hey! I’m Alexi and this blog is full of the AWESOME TRUTH God has opened my eyes to! I’m glad you’re here! Theme Designed by InkHive. 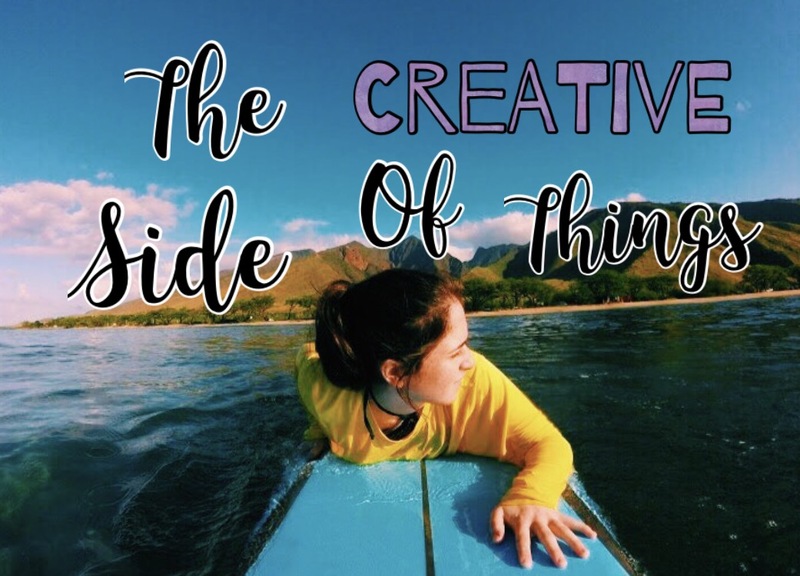 © 2019 The Creative Side of Things. All Rights Reserved.